We believe real estate commission should be fair and reasonable. Tyrone and Andrea Parmelee charge 4.5% commission max. in four counties: Marion, Polk, Clackamas, and Yamhill. They receive 2% of the commission and the buyer’s agent is given 2.5% commission, which is the majority rate offered in the area. 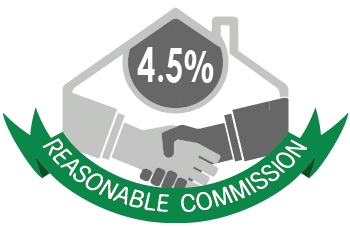 If the Parmelees represent both the buyer and the seller (only with the seller’s permission) the total commission rate is 3%. In the rare circumstance where the buyer self-represents or is represented by a non-agent (like a lawyer) and there is no buyer’s agent commission to pay out, the total commission charge is 2%. 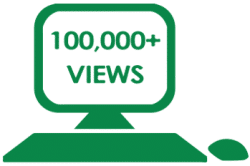 Over 100,000+ online views on average per listing! We are not simply on all the tens of thousands of real estate websites, we pay extra to the top real estate sites in the country to push your listing forward, so it gets found faster and more often. 95% of buyers find their next home online. 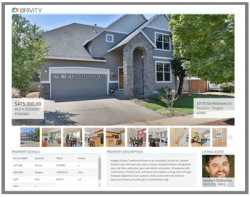 I list on thousands of websites and pay extra to feature your home on the top websites in the nation, providing more online exposure than any Portland listing agent I’ve found. Read our article with stats from the National Association of Realtors 2018 Report explaining what exactly makes a home sell. Twice a month I send out a detailed report to each of my listing clients showing all the marketing data. 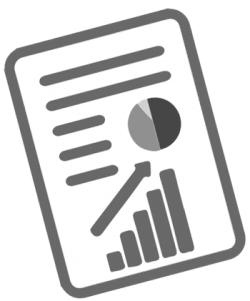 This amount of internet exposure coupled with full service, professional representation has led to faster and higher priced sales and overall success. In 2018, 139 of my homes sold in less than 30 days on market and 56 in the first weekend. Our sold to list price average was 100%. $$$ Paid Featured on #1, #2, #3, and #5 Ranked Real Estate Websites in the U.S. and more! Your home will be listed on two Multiple Listing Services. Most local real estate agents only list on one MLS. 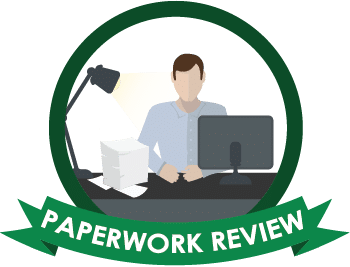 We list on two to give you the greatest possible coverage, reaching the maximum number of Realtors in Oregon and Washington. You will also be listed on 10,000+ other real estate websites. Realty Sites: ReMax, Century 21, etc. All subject to change as is the nature of the Internet. Zillow rotates all their featured listings, we pay for the most they will allow. We will stay on top of it to get you the most possible exposure for your home sale, more views than any other agent I’m aware of in Oregon. We respond to every online buyer inquiry on your home in less than 5 minutes, 24 hours a day, 7 days a week! Research shows the internet attention span is 5 minutes or less. If a real estate agent takes more than 5 minutes to respond to a buyer’s inquiry they have an 80% less chance to connect with that buyer. Since the vast majority of home sales are due to internet marketing, our team goes the extra mile and responds to every buyer (with a real person) in three minutes or less (24 hours a day, 365 days a year). Try contacting us now using our contact form below (you have to put in a real cell phone number). You will get a response in less than 5 minutes. Easy to share with all your friends on social media. Capable of displaying hi-resolution photography. 24 hours or less client response policy. Preferred buyer tours, Broker tours. 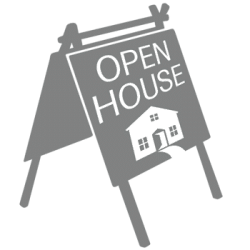 Open Houses: one or more a month as desired. Eye catching eight foot hanging sign. Stocked full color flyers or a PermaFlyer. Weekly minimum communication policy during listing period. If another service is important to you, just ask. 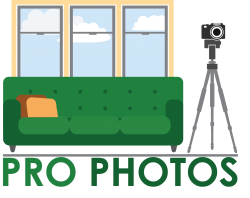 According to a NAR (National Association of Realtors) report buyers rated pictures as the most important element in their home search process, rating it higher than the location or description of the home. 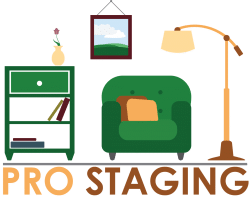 We provide free staging consultation to help you arrange the furnishings you already own, or if the home is vacant we provide a discount on recommended staging services. Staging is not always needed, but depending on the home it can be quite important. According to NAR, 46% of buyers are more willing to visit a staged property they viewed online, than a non-staged vacant property. 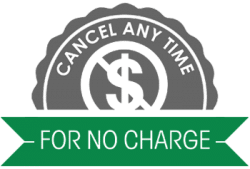 Cancel anytime during the listing period with 24 hours notice for no charge! If our clients are not happy for any reason, they can cancel with no consequences (this is not the way listing contracts commonly work). Of course, once you are in contract with a buyer you cannot cancel, any other time during the listing period you can give 24 hours notice and then sell it yourself or with anyone else you’d like the next day without any cost. Coverage during the listing period until close to protect the seller. Pays up to $1500 to fix or replace most utilities and appliances in the home. QR Code for more pictures. Never miss a potential buyer! 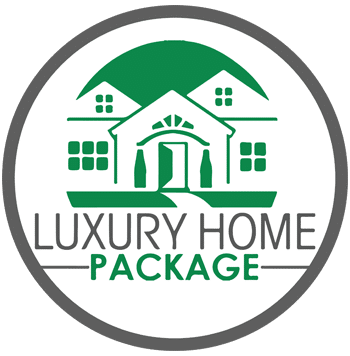 Have a luxury home for sale? For homes with a starting sales price of over $500,000 we provide additional marketing tools to reach a niche buyer pool. Tyrone has a passion for real estate and over 10 years of experience in the industry. His pleasant demeanor and informative approach reassures his clients as he guides them through transactions. As an Oregon native, Tyrone prides himself in his vast knowledge of the Pacific Northwest and the real estate market throughout the region from the Oregon Cascades to Coast Range. Tyrone would love to answer your questions and share with you what our team has to offer in unique tools to best showcase your home. Andrea prides herself on personalized customer service. For her, it is important to go the extra mile and to exceed every client’s expectations every time! Andrea loves working with homebuyers because there is nothing like the joy of handing over keys to a new dream home. Andrea and Tyrone are experts in coordinating efforts to guide the team’s clients through the process of selling one home and buying their next home. 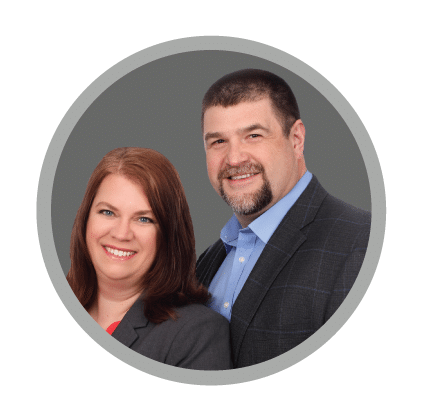 Tyrone and Andrea are the experienced, top producing southern Willamette Valley representatives of the Stephen FitzMaurice Team, a top 1% real estate team in the United States. The Parmelees are excited to use their local knowledge and experience to help you find the Willamette Valley home of your dreams. They have numerous tools at their disposal to assist you during the home buying process. Search 100% of Willamette Valley Homes for sale. Save and share your favorite homes. 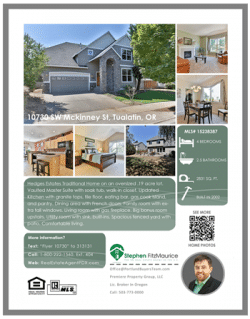 Easy to request a home showing. Search by city, school, neighborhood, and more. Access to the Stephen FitzMaurice Team’s listings before they hit the market. 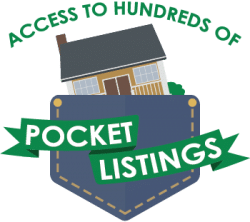 Access to Premiere Property Group’s pocket listings (largest Realty company in SW Washington and Oregon!) and others, before they enter the public market. No buyer charge for representation. We accept seller’s advertised MLS compensation. In the rare situation a buyer wants to purchase a for sale by owner home, we will attempt to get the seller to pay our commission. If that is not possible and the buyer still wants to purchase the home, we will work out a reasonable rate with the buyer. The Parmelee’s promise as your southern Willamette Valley buyer’s real estate agent is to put your needs first. 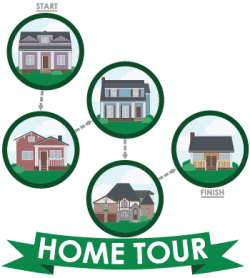 The home search process can take a lot of time, tours, research. They will not attempt to sell you a home you’re not interested in, but assist you in finding the right fit. For your peace of mind, the Parmelees encourage a professional home inspection during every transaction and a home warranty. They make it a point, as your Willamette Valley buyer’s agent, to ensure the highest possible customer satisfaction. Greater risks of fraud and liability exist, when you self represent. Oregon law encourages representation by using a licensed buyer’s agent. Click here for our Home Buying Tips. Avoid unnecessary trips and save time. Out of town? No problem! Premiere Property Group is the largest Realty company in Oregon and SW Washington with over 1,000 agents, ten offices, and over two billion dollars in local real estate sales annually. The Stephen FitzMaurice Team is the number one listing team at the company according to number of listings sold and listing volume over the last few years. The Stephen FitzMaurice buyers team is also the number one buyers team at the company. Stephen FitzMaurice is a Managing Broker in Washington and a Principal Broker in Oregon, the team leader. Contact Tyrone and Andrea Parmelee today for all your Marion, Polk, Yamhill, or Clackamas County real estate needs!